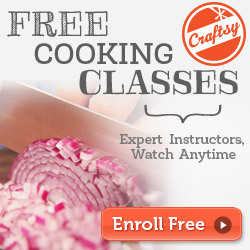 Delicious and easy recipes perfect for any day of the week! These spooky Pringles Brownies will add a little ghoulish fun to any Halloween celebration. The Pringles in this recipe add that delicious salty/sweet flavor! 2. Line a 13×9-inch baking pan with foil, and spray foil with cooking spray. 3. In a glass bowl, microwave butter and chocolate on high for 2 minutes. Stir until chocolate melts. 4. In a stainless steel bowl, mix sugar, eggs, and vanilla until well mixed. 5. Add in butter chocolate mixture and mix well. 6. Place Pringles and flour into food processor, and puree until very fine. 7. Add flour mixture into chocolate mixture and mix well; add nuts to distribute. 8. Bake for 30 minutes. Let cool. 1. Before putting Pringles into food processer, reserve 3-5 crisps. 2. While brownies cool, gently break Pringles crisps in half and decorate with frosting gel. 3. 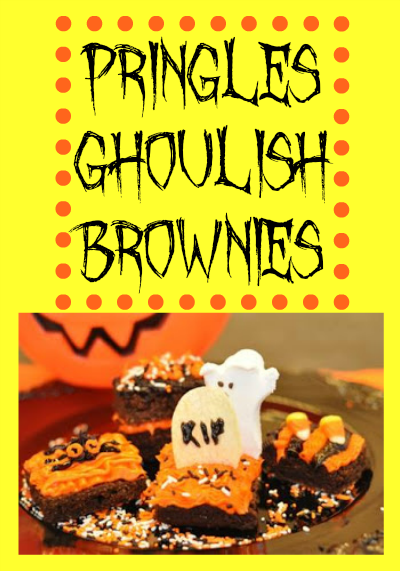 Top brownies and frosting and place crisp “gravestones” in brownies along with other edible decorations to create a fun and playful graveyard scene. Wow, Pringles in this recipe, very original.